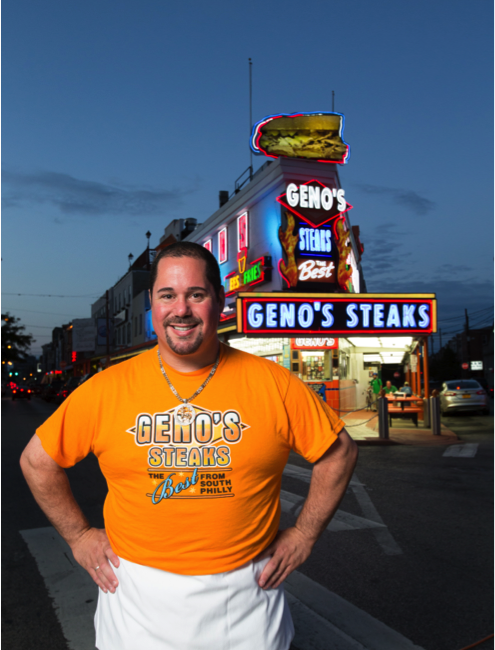 South Philly Geno’s cheesesteaks owner, Geno “G” Vento, lost 100 pounds in recent years and has kept it off – while attending culinary school. If you want to get in good with this 43-year-old renaissance man, book a romantic, candlelit dinner with wine, followed by a stroll. 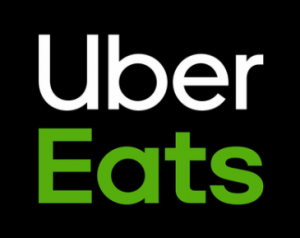 If you’re lucky, he might even cook for you.